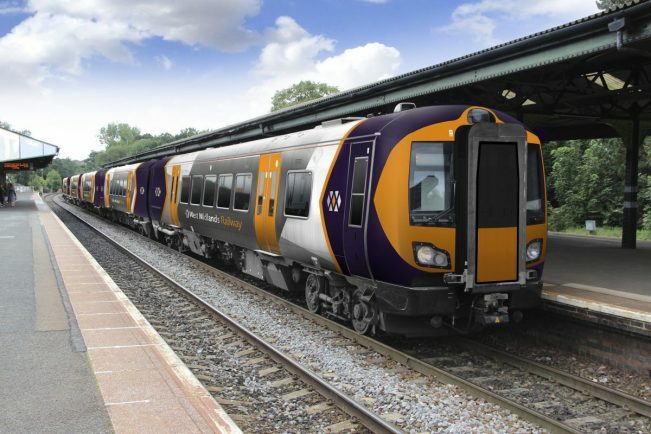 AS MANY rail commuters across the West Midlands are hit by a 3.1 per cent fare increase today as they head back to work, the Taxpayers’ Alliance (TPA) has waded into the renationalisation debate, claiming it is not the answer. The organisation said, despite claims made about our privatised rail network, a number of factors should be considered before people call for it to be brought back under Government control. Other statistics which the TPA feel should be highlighted, include that passenger satisfaction is high and nationally stands at 81 per cent, up from 74 per cent 15 years ago. It added as a proportion of passenger fare receipts, dividends had averaged less than three per cent in recent years and that the Government had received a net contribution from train operating companies for eight years running, totalling £3.4 billion in real terms. More choice on routes was proven to be good for consumers, brought down costs and delivered lowers prices, said the TPA and that significantly lowered fares could only be delivered by spending yet more taxpayer cash which would proportionately benefit high earners – the top fifth of households travel four times as far by rail than those in the bottom 20 per cent. It would be deeply unfair for poorer taxpayers to further subsidise wealthier commuters’ rail journeys. “We hear from socialists that renationalisation is the silver bullet to improve the railways, but the evidence clearly says not. “Network Rail, the state-run part of the railways, is the chief culprit for causing commuters misery. The annual rise which comes in today is determined by the Retail Price Index (RPI) which is linked to UK inflation. It means an annual pass between Bromsgrove and Birmingham New Street will rise from £1,192 to £1,228.95 and from Droitwich to New Street will go from £1,396 to £1,439.27.